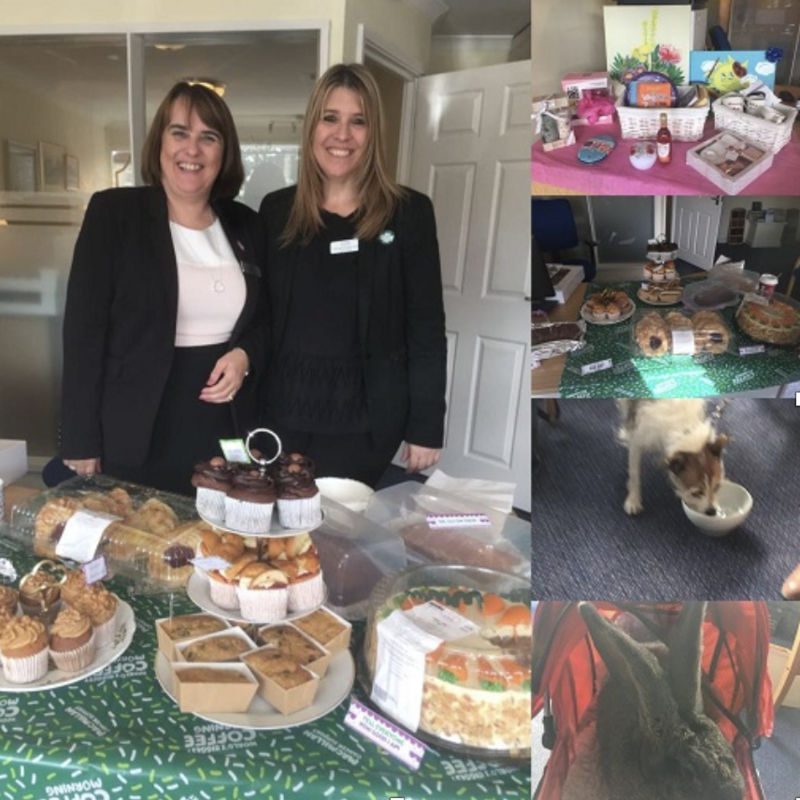 On Friday 28th September, Northolt branch Funeral Arrangers Debs Chappell-Gates and Sheila Kane hosted a Macmillan Coffee morning with a selection of wonderful cakes and a raffle. Lots of people, a few dogs and even a rabbit came to call. Coffee, tea, cakes and chats with the local community, our local Revered Chris and our retired Funeral arranger Judy (who supported with her delicious cakes!!) The event has raised £150 to date with raffle tickets available until Friday 5th October.